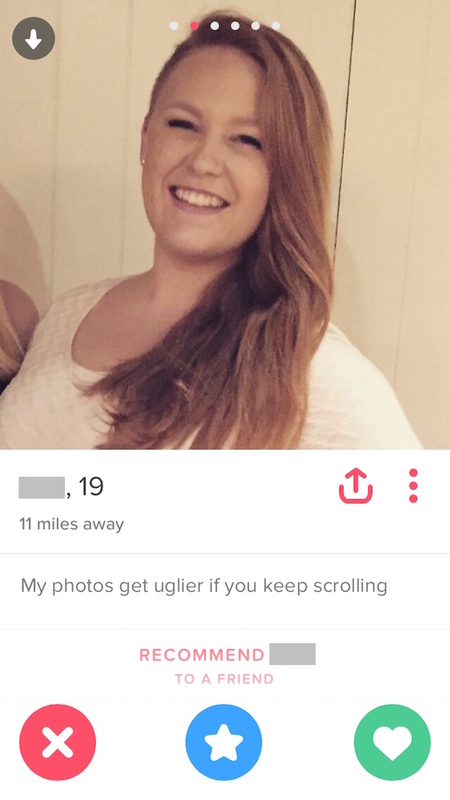 Tinder girl promises her pics 'get uglier if you keep scrolling.' Boy does she deliver. 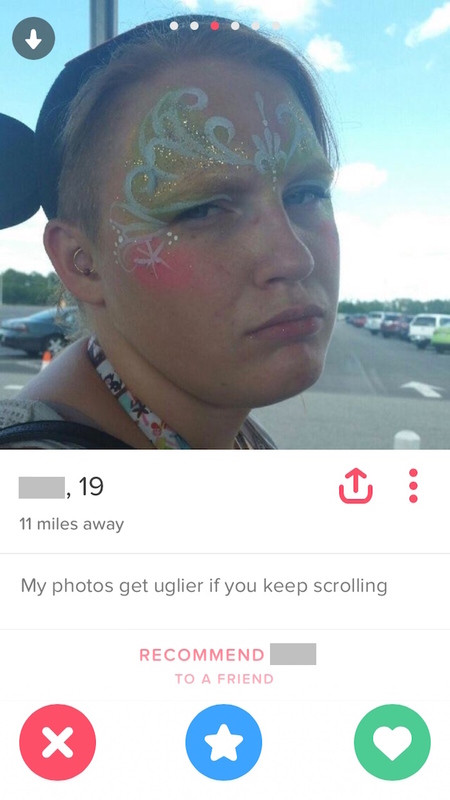 Imgur user justastar recently encountered a young woman on Tinder whose profile was so hilariously self-deprecating, he had no choice but to swipe right. 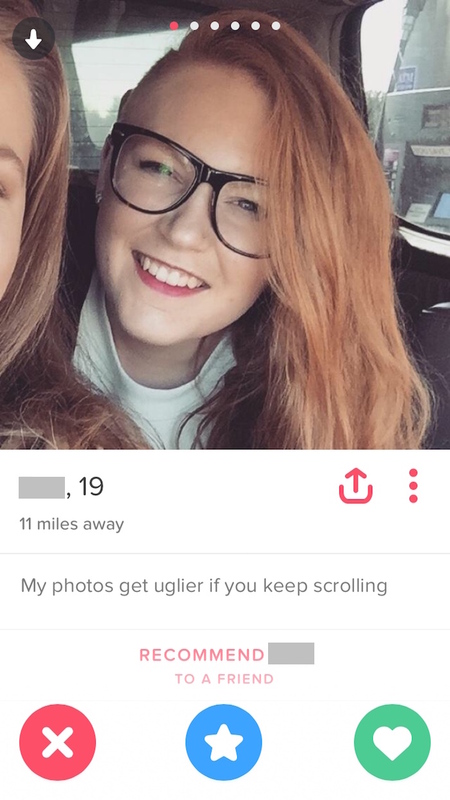 (Also, she's good-looking, which couldn't hurt.) 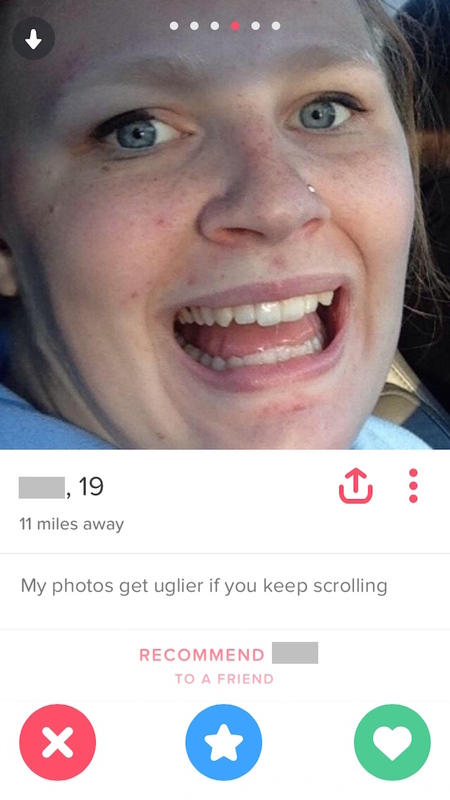 The 19-year-old had set her bio to read "My photos get uglier if you keep scrolling." 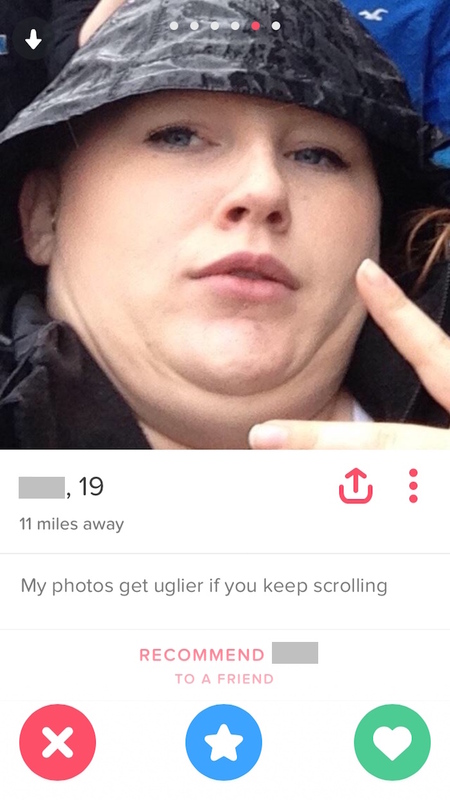 As you can see, she did indeed post less and less flattering pics. By the final photo, she's making a hilariously derpy face you'll never be able to forget. 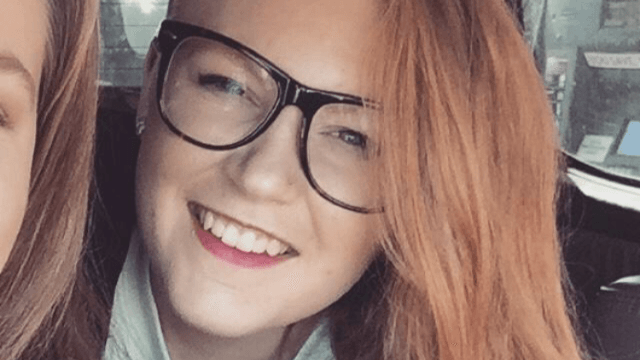 The people of Imgur rallied to support this brilliant young woman. In less than a day, justastar's post (which was titled "Swiped right for humour") had received more than 10,000 points, and been viewed more than 400,000 times. Everyone agreed: this one is a keeper. You hear that, ladies? If you want to date a guy on Imgur, be funny. But please don't date guys on Imgur.